SANTA CLARA, Cuba — The first off JetBlue 387 were the TV cameramen, the U.S. secretary of transportation and the airline executives. As the tropical sun beat the tarmac, the VIPs traded congratulations on the arrival of the first commercial flight from the U.S. to Cuba in more than 50 years. Away from the cameras, a small but potentially more important group made its way through Santa Clara's single-terminal airport: a pair of backpackers from Oregon and a book editor from Chicago and his 16-year-old daughter — the first U.S. tourists on the newly reestablished flights. By December, the four will have a lot of company, with some 300 direct flights a week scheduled from the U.S. to 10 cities across Cuba. America's biggest airlines and the Obama administion hope the planes will carry hundreds of thousands of U.S. travelers, both Cuban-Americans visiting family and sightseers who will turn the largest island in the Caribbean back into a major U.S. vacation destination. For U.S. airlines it's a chance to move into an untapped market less than an hour's flight from Miami. 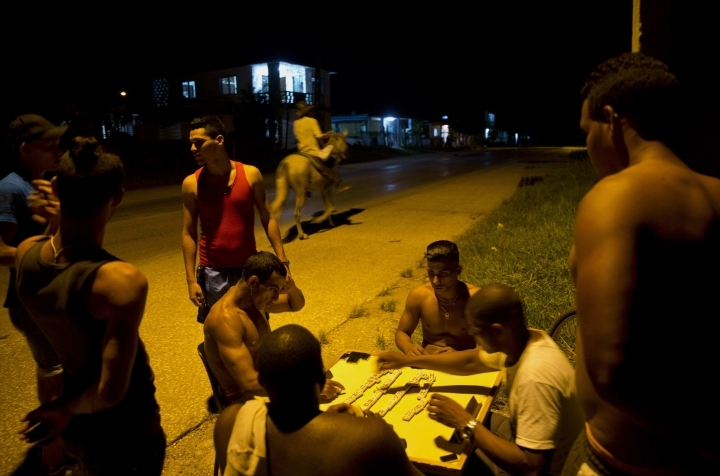 For Cubans, it means waves of demanding but high-tipping Americans could transform the landscape in cities like Santa Clara that have been off the well-trod tourist track for now. "The best tourist there is, is the American tourist," said 25-year-old Liban Bermudez as he sold 16-year-old Sophia Compton a pair of handmade leather sandals from his stand off Santa Clara's main plaza. "They're the ones that buy the most." For President Barack Obama, the reestablishment of commercial air links with Cuba is the last major chance to make a key part of his foreign policy legacy irreversible before he leaves office. 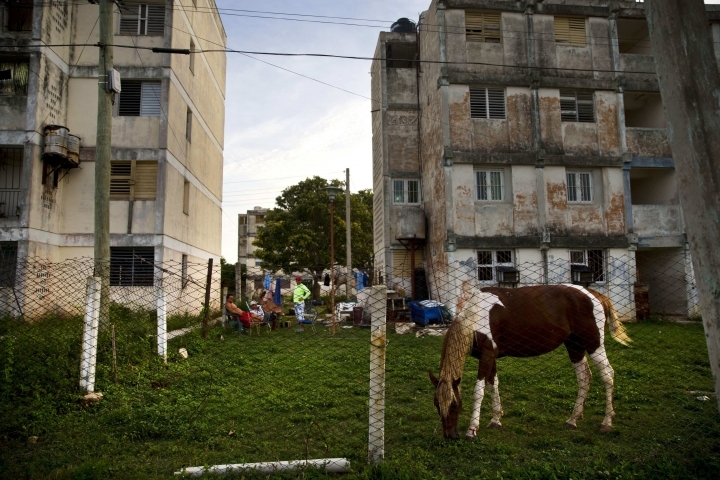 In the year since the U.S. and Cuba re-established diplomatic relations, government ties have grown quickly, generating a string of bilateral agreements on issues from environmental protection to public health. 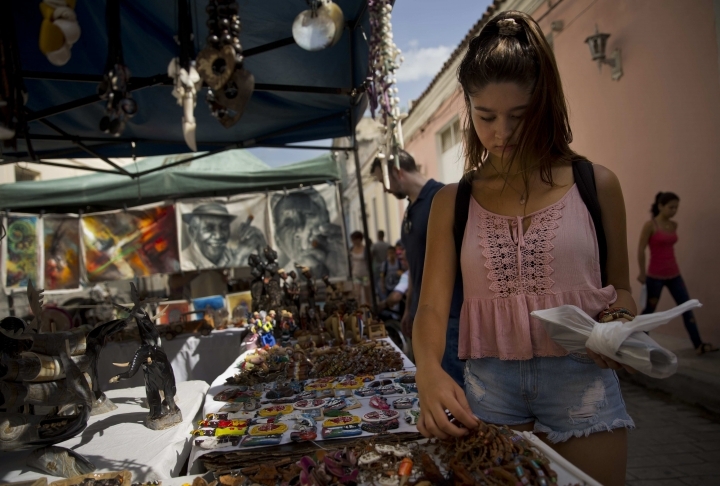 Commerce remains stalled by the 55-year-old U.S. trade embargo on Cuba, and the difficulty of doing business in the island's largely closed and centrally planned economy. The restart of commercial flights on Wednesday means 10 U.S. airlines including American Airlines, Delta, United, Southwest and JetBlue suddenly have hundreds of millions of dollars in business due to U.S.-Cuba normalization. The Obama administration finalized the last of the new routes, 20 a day to Havana, the same day Flight 387 touched down in Santa Clara. A requirement that the airlines start service within 90 days means all the new Cuba flights will have to be running a month before Obama leaves office. 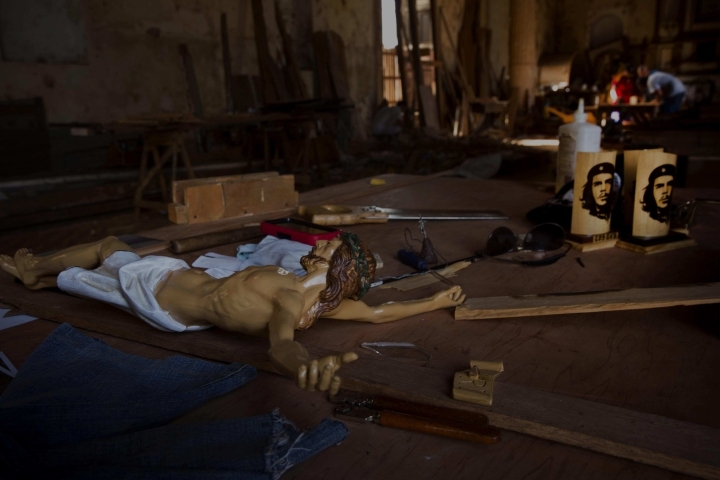 Pure tourism remains illegal under U.S. regulations that allow 12 categories of travel to Cuba including religious and sports activities and educational travel promoting "people-to-people" contact. 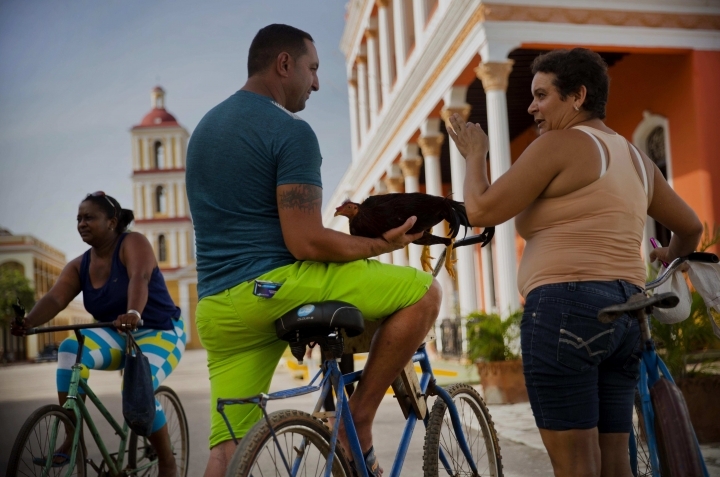 For Americans without family ties to Cuba, the most popular form of travel has been on tightly focused educational trips organized in conjunction with the Cuban government. 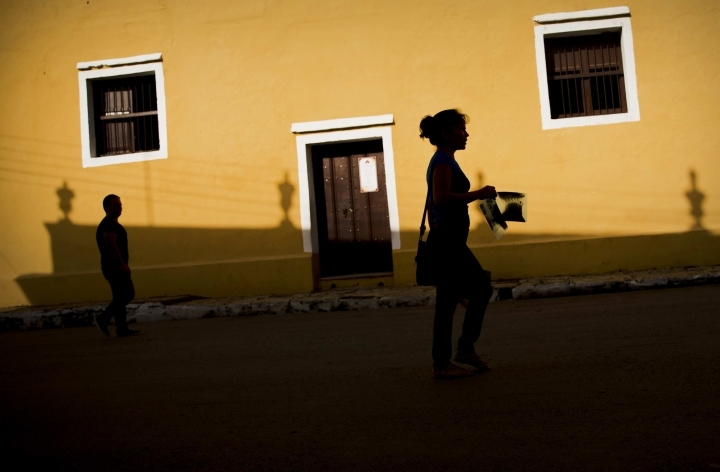 The Obama administration lifted that group requirement in March, leaving Americans free to travel to Cuba as long as they can credibly describe their trips as educational. As a result, the ban on tourism has become effectively unenforceable, something that many more Americans are likely to realize now that they can instantly book travel on commercial flights instead of expensive, inconvenient charters. The four travelers on Flight 387 without relatives in Cuba paid about $200 each to fly from Fort Lauderdale to Santa Clara. 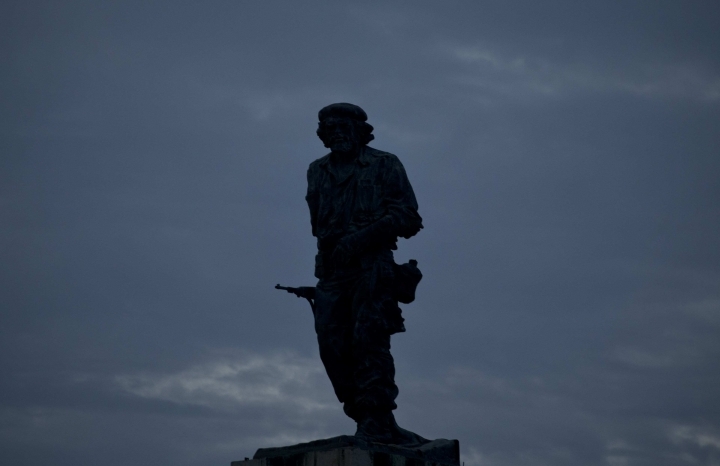 They spent Wednesday seeing Che Guevara's tomb and sites from Cuba' 1959 revolution. Then Stephen Compton and his daughter Sophia headed to Havana. Keane Daly and Taimairie Locke boarded a bus to the colonial city of Trinidad and the waterfalls and beaches of Cuba's central southern coast. "I've traveled to 30-35 countries and this is probably one of the friendliest places I've been to," Daly, a 25-year-old University of Oregon geology graduate student, said Saturday evening. "I was expecting maybe some hostility but it's actually the opposite. 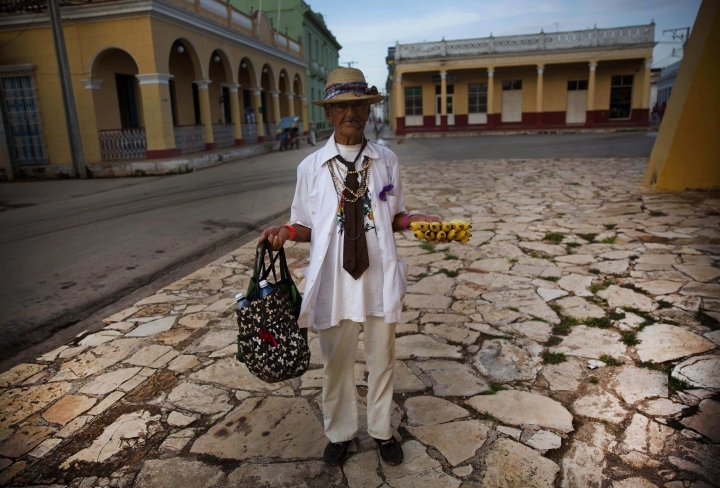 People are really excited about Americans coming to Cuba." Most of the non-official passengers on Flight 387 were Cuban-Americans — among the nearly 400,000 who already visit family in Cuba each year. 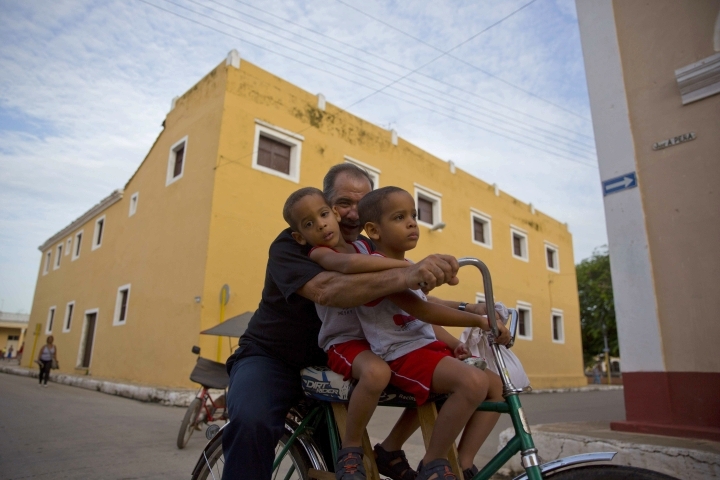 The number of U.S. travelers without family ties to Cuba is already on track to at least triple to 300,000 this year. 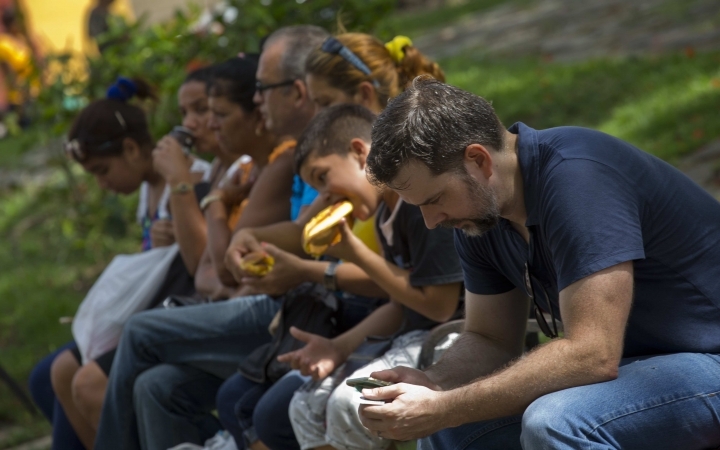 Strapped for cash as subsidized oil from Venezuela dwindles, the Cuban government is welcoming the wave of visitors and struggling to update infrastructure that's already overwhelmed. It's pushing to build new hotels, but demand will outstrip supply for years to come. The government has also given Aeroports de Paris, the French company that manages Paris' airports, a concession to take over Havana's Jose Marti airport, where passengers can often wait hours to get their checked bags. But renovation of the airport isn't expected to start in earnest until next year, well after commercial flights being arriving there from the U.S.
Much of the demand is expected to be absorbed by Cuba's growing non-state tourism sector, where tens of thousands of private bed-and-breakfasts and restaurants have emerged across the country in recent years. The start of flights to lesser-known destinations like Santa Clara, Holguin and Camaguey is raising hopes among private business people that they will be able to capture a significant share of the US. 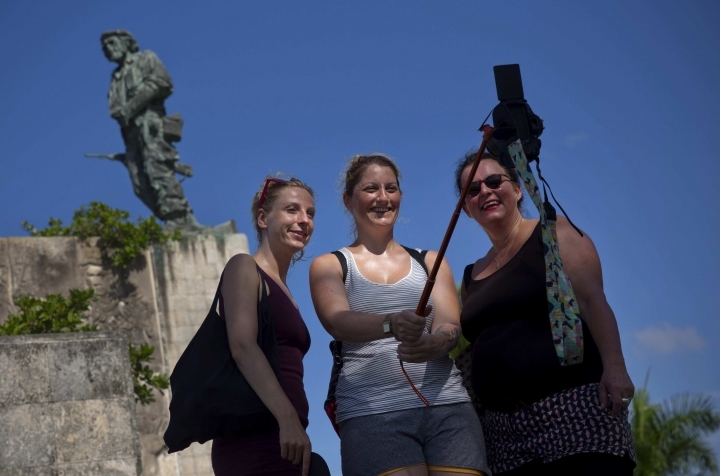 tourist boom that's been concentrated until now in Havana and a circuit of popular destinations within a few hours' drive. "We have to get ready and raise our standards," said Ger Gar manager of a bed-and-breakfast and restaurant in central Santa Clara. "All of this is above and beyond what everybody was planning."